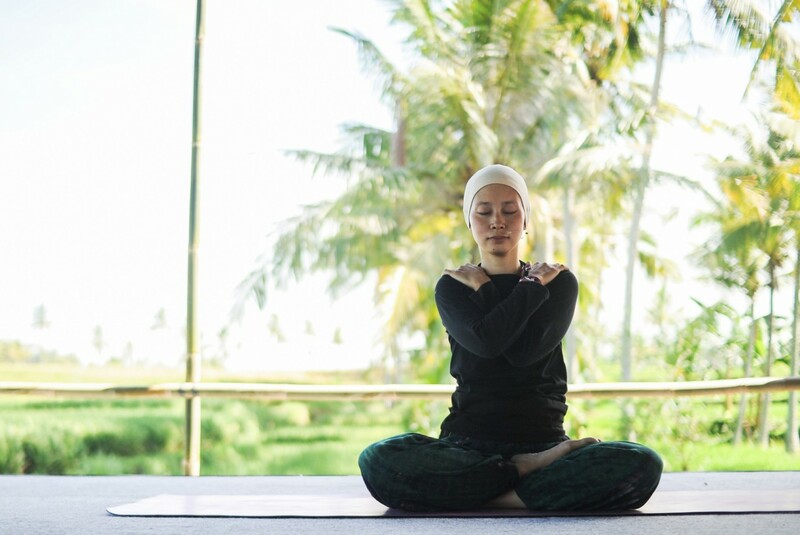 The 2019 Bali Spirit Festival was recently held at the Bali Purnati Foundation in Ubud. The annual event lasted seven days from March 24 to 31, featuring yoga, dance, music and soul-healing methods for those who aimed to achieve a spiritual peace of mind. “The Bali Spirit Festival convened 12 years ago and still survives until now. It is extraordinary,” said Esthy Reko Astuty from the Tourism Ministry. About 300 volunteers from 60 countries participated in the event that adopted the Bali Hindu concept of Tri Hita Karana, which means living in harmony with nature, as well as with the spiritual and social environments. “This year marked the 12th year of the Bali Spirit. It was not an easy task to have this event for as long as that, but we could survive through hard work,” said Made Gunarta, founder of the festival. The festival presented 300 activities that included workshops, seminars, healing and dancing master classes. The Coco Love Stages featured 50 musicians from all over the world, while the Dharma Fair and Night Market sold local snacks and products to visitors.